A thread dedicated to your favourite music without voice from the 15th century. We're talking manuscripts like the Codex Faenza, The Lochamer Manuscript, The Buxheimer Orgelbuch and The Robertsbridge Codex. And composers, publishers and transcribers like Conrad Paumann, Pierre Attaingnant, Marco Antonio Cavazzoni, Luis Venegas de Henestrosa, Christopher Tye. Re: 15th century instrumental music. 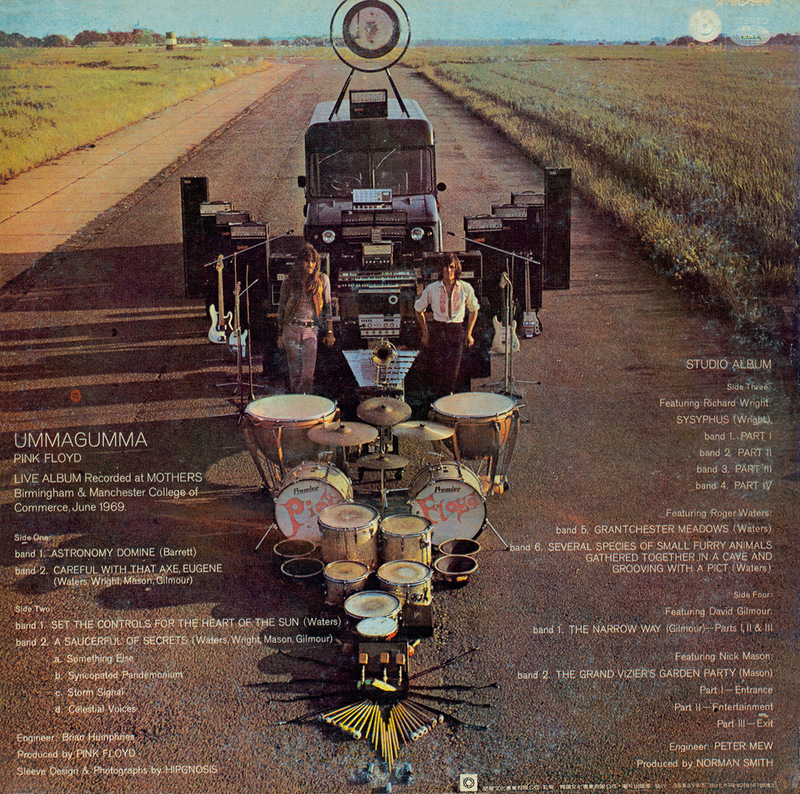 I'll just start this thing off by planting a picture of a recording that I think is tremendouds fun -- music by Conrad Paumann played on organetto, Clavisimbalum, harp, hurdy gurdy etc by the Spanish group Tasto Solo, directed by Guillermo Pérez. 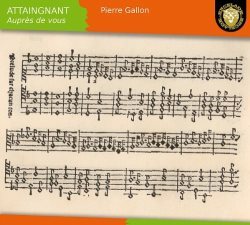 The whole style, and the music in fact, makes me think of the Pierre Attaingnant CD released last year by Pierre Gallon et Freddy Eichelberger. Anyone who enjoyed one would enjoy the other I bet. Spiegel is an 11 movement piece by Bernard Foccroulle, here played by the composer. It consists of his own compositions interleaved with the six verses of Arnolt Schlick's Salve Regina. This is, quite simply, the most beautiful, rapt, atmospheric playing of Schlick's music I have heard. 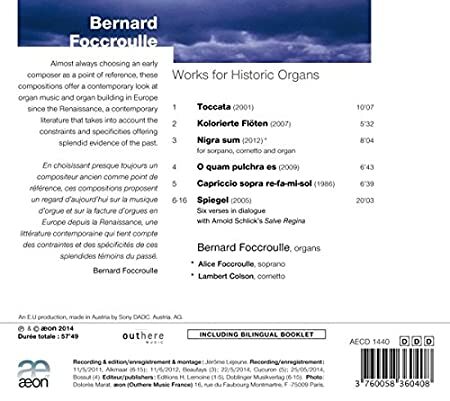 Foccroulle's pieces feel mostly quite familiar, derivative of Messiaen certainly, Jehan Alain possibly, and as such they are inoffensive. They're supposed to be a dialogue with the medieval music I think, but so far I haven't found the dialogue specially revealing. 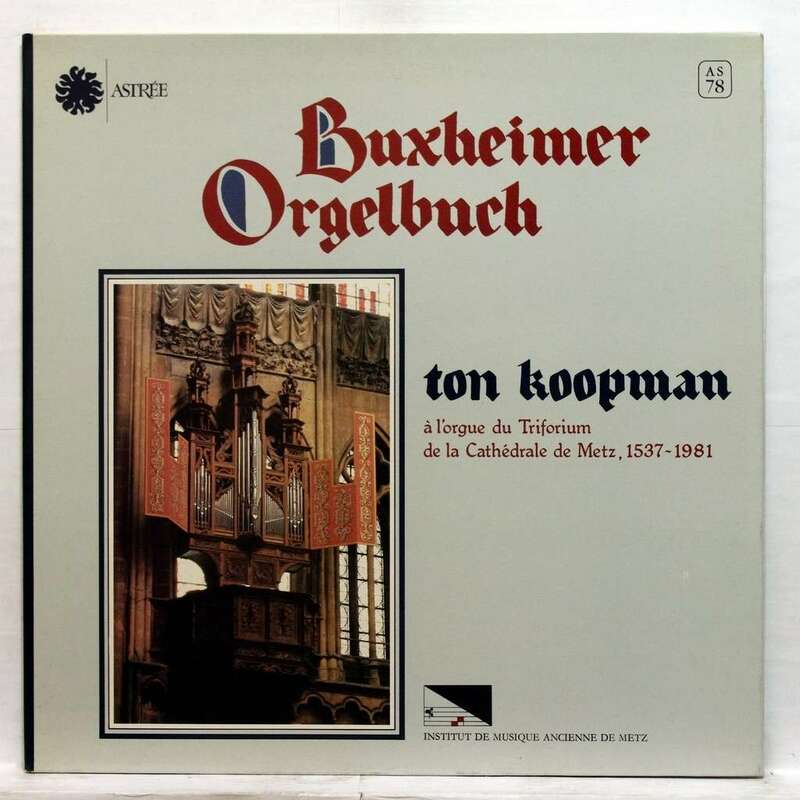 When I first heard this recording of music mostly from the Buxheimer Orgelbuch, played on a harp, various types of clavisimbalum, violin and occasionally voice by Tasto Solo, my reaction was complete disorientation. Can this be music? They use every trick in the book to make it expressive: ornaments, agogics, voices in complex and sometimes non-supportive relations, colours and timbres. The result is music of such strangeness and complexity, like a Lachenmann quartet. I exaggerate of course, but still. Now, after several attempts, often abandoned, I think it is the most ravishingly beautiful thing I've ever heard and the greatest music ever written. This is a familiar process for me - I remember going through the same about Ensemble Organum's Machaut. Anyway, the really interesting thing is to compare what Tasto Solo do with Buxheimer with what Joseph Payne does - Payne uses hardly any tricks, and he plays his faceless modern American organs with restraint, and the result is much more familiar and much more glib. At least that's what I feel when I compare them piece by piece. That Pierre Gallon cd is great. Thanks. I don't have much too offer here since I'm rather vocal music fan. 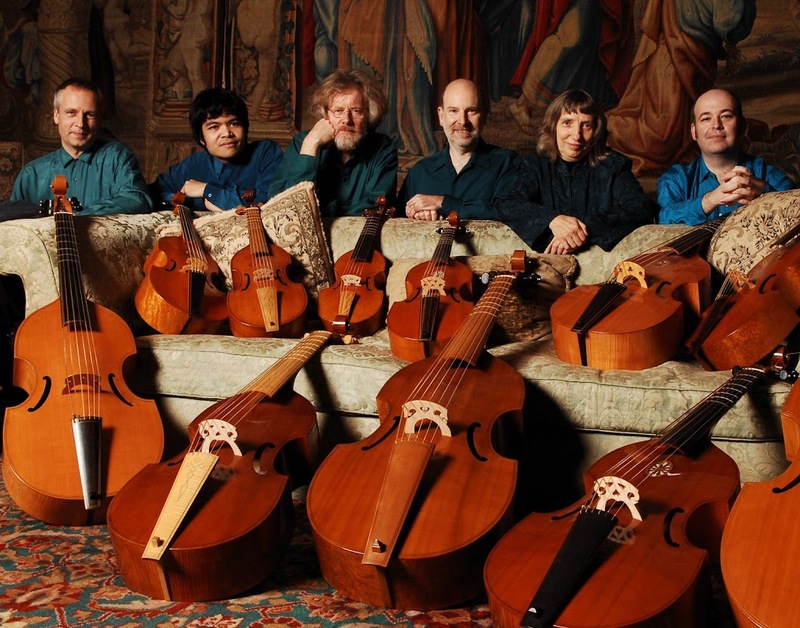 For late XV/early XVI there is an amazing ensemble: Rose Consort of Viols. They made a great recording release this year. If you can stand some singing you will be rewarded with amazing viols sounds. Repertoire includes Josquin, Busnoys, Cornysh and many other from Bologna MS Q 18. First rate group and enhanced by the inclusion of Clare Wilkinson , just about my favorite mezzo working today. Her solo singing in the Durufle Requiem is exquisite, which is where I first discovered her. When it comes to Codex Faenza, I know there are two recordings. One made by Ensemble Organum (I have it, it's hard to find one today) and other by Ensemble Unicorn which I don't have. A lot of the difficulty with 15th century music for me, I'm more familiar with music from a century later, is that it can appear like purposeless empty note spinning. Not so here. 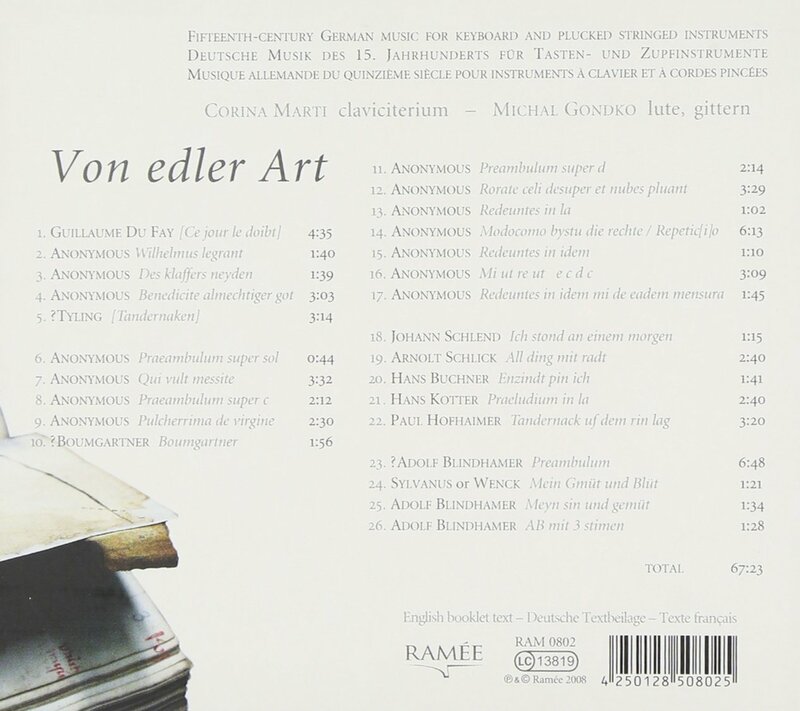 The wonder of this collection of pieces for keyboard and lute by Carina Marti and Michel Gondko, called Von edler art, is that they give the music such a clear structure that it's tempting to think that there must be a rhetorical plan. And another thing is variety. Early music can seem samey from the emotional point of view. But here the range of emotions these two musicians find is astonishing, and again it's tempting to think that these composers where trying to express emotions, affects. The performance is Koopman at his best: tempos, registrations, phrasing, rhythms all seem natural. We're obviously very far from the sort of other worldly spirituality of an Italian Renaissance levitation Toccata, but I don't think that "spiritual" is an epithet incorrectly applied to these performances. You could imagine some of them accompanying the moment of transubstantiation as well as anything by Frescobaldi. 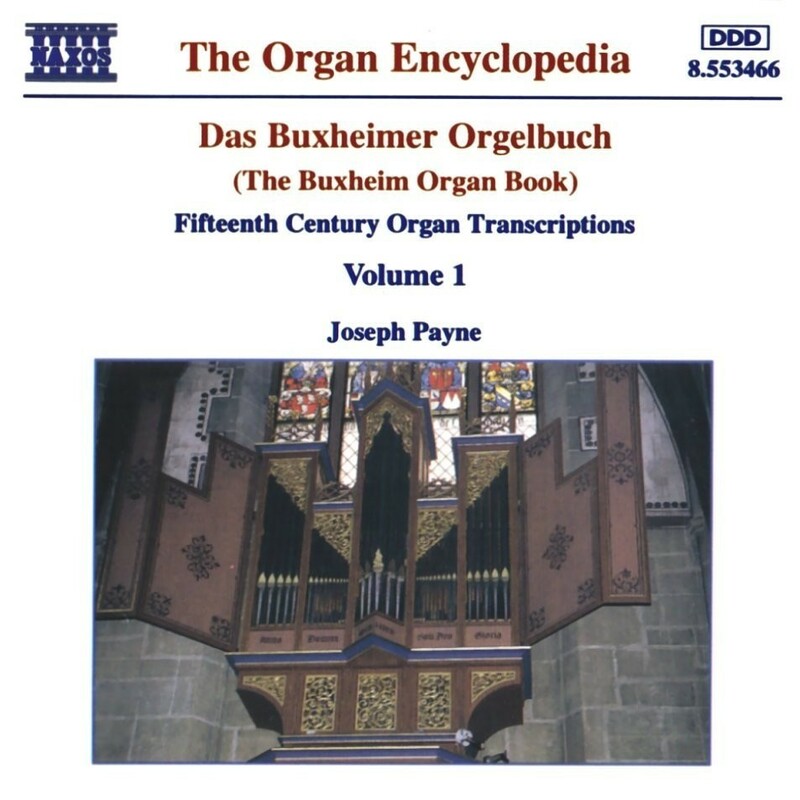 I've enjoyed this recording of music from the Buxheimer Orgelbuch by Joseph Payne more than the ones on Naxos because the instruments are so much more characterful. Güstrau and Kreverd, both meantone, well tuned and well recorded. A good selection of music too, some spiritual stuff. Payne has an affinity with the Kreverd organ because he used it for some of the Dublin Virginal Book. This recording by Payne for Naxos is on a much less characterful instrument, but it includes what I guess is the complete Incipit by Conrad Paumann. About half and hour of music. Payne comments that played together there's a feeling of unity, and I would add a feeling of denouement too. The experience made me think of music by Cage and Feldmann. Koopmam records about 10 minutes of the Incipit in the CD above, very well. 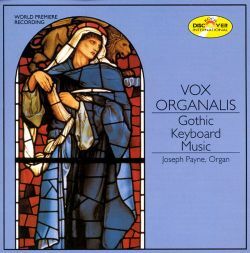 It's a shame that Payne didn't use a better organ and that Koopman didn't record more of it. 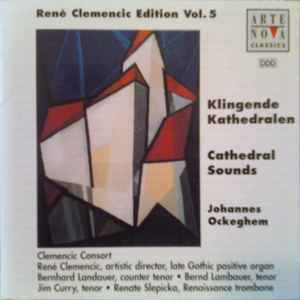 As always the essence of Clemencic's art in instrumental gothic is to find a marriage of expressiveness and roughness. 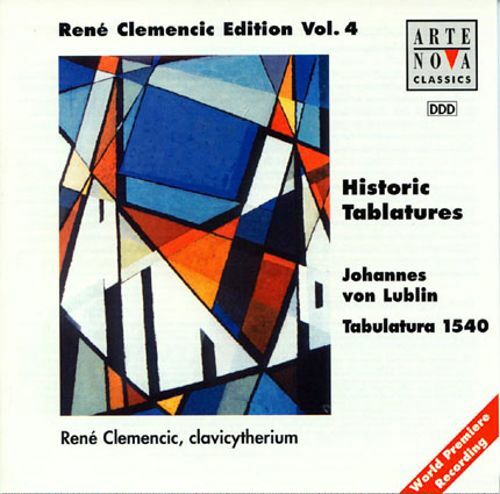 These tablatures by Lublin allow him to bring a great bonus - humanity. The music is so warm and lyrical, and it seems to speak so seductively to our most tender hearts, that one friend of mine commented that it makes him think of J S Bach at his most profound - BWV 878 (fugue) for example. And I can see what he means. 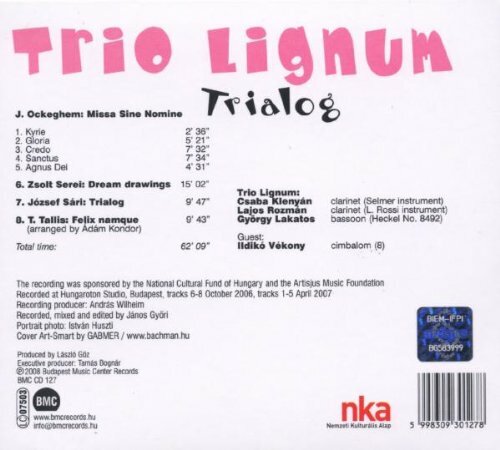 The disc contains one piece which is, I think, a masterpiece, both of Clemencic's keyboard skills and of Lublin's transposition skills - Absolom. But maybe on reflection they're all masterpieces . . . The instrument is a copy of a clavycitherium, in fact a copy of the most ancient keyboard instrument known. it is perfect for this oxymoronic vision of sweet and mild abrasiveness. Ut heremita solus is a 4 part motet of great contrapuntal complexity by Ockeghem, the text apart from the incipit is missing. It is played here by René Clemencic and Renata Slepicka on a portable organ and trombone. It is good, very good. The organ is absolutely stunning (Metzler 2015, Leipzig university church, tuned to some sort of meantone.) The performances are delivered with brio and concentration by Daniel Beilschmidt and sometimes wonderfully supplemented by Veit Heller and Christine Mothes. 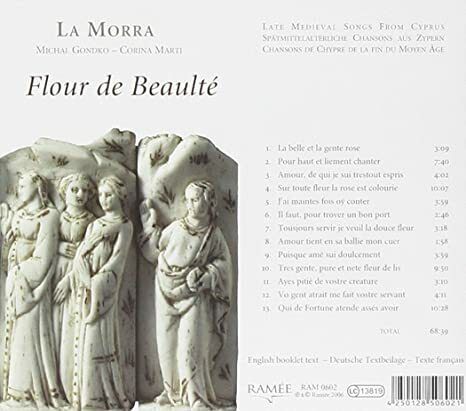 The music is rare, substantial and good, some of these pieces are delivered in a way which makes them sound like unforgettable masterpieces - a Kyrie and Gloria from the Codex Faenza, the sequences of interpretations of Fortuna Desperata and Christ is estanden are cases in point. This is I think a major release. This is an interesting thread. The Robertsbridge Codex...I want to get a hold of a good recording of this. I'm going for this one! Seems fascinating. 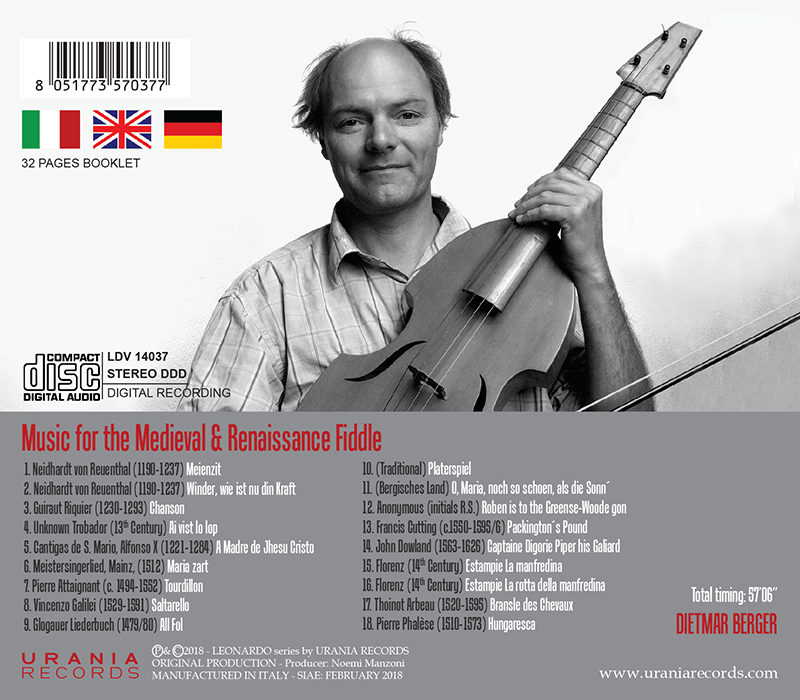 I first discovered Dietmar Berger through his recording on Naxos of The Manchester Gamba Book, which I love. He's clearly a musician who's at home in solo string music. 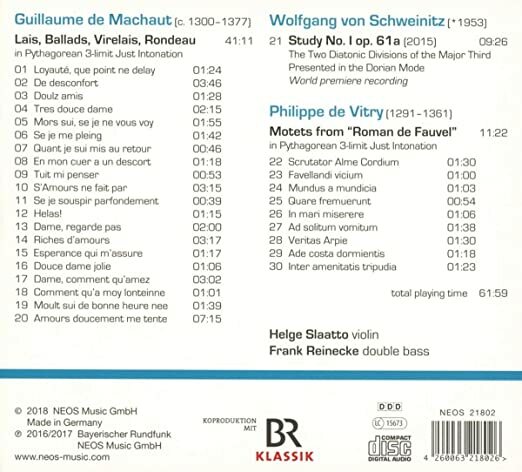 This recording on violin is also attractive and hypnotic and stimulating in a similar way, this sort of thing clearly strikes a chord with me because when I start listening I find it difficult to pull myself away. In fact, the purely instrumental performance of late medieval polyphonic music with text has been mooted as a non-arbitrary, historically appropriate, possibility since the 19th Century. It is, maybe, no less appropriate than supplementing texted passages with melismas, or than combing voice and instruments. You have to bear in mind that how the syllables of text relate to the notes is very unclear. Furthermore, and this is a commonplace in the early music world, the music which isn’t clearly set sylabically is often very difficult to sing. It seems not at all implausible that instrumental interpretation was much more widespread than just the settings in The Robertsbridge Codex. 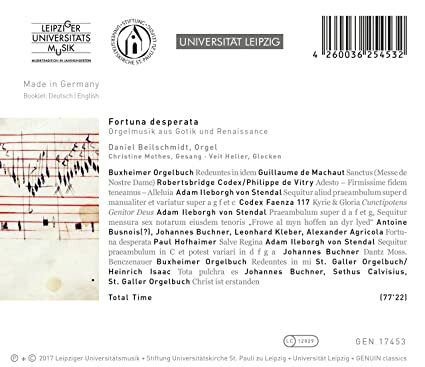 However, the possibility of exclusively instrumental performance (our choice for the remaining pieces on this recording) seems to have received far too little attention from scholars and musicians – despite the fact that (1) the presence of musical instruments at many Western European courtly establishments is confirmed by lit- erary, iconographical and archival evidence, (2) the instruments are seen in the hands of various sorts of musicians, ranging from amateurs to the professional minstrels whose skills included composing high-level art music, and (3) in many instances a strong aesthetic argument makes it a plausible alternative to vocal per- formance, despite the absence of the poetical text. It is also useful to bear in mind that the unity of poetry and music, so strong in the early days of the medieval song, began to weaken during the late Middle Ages, and that at the same time the creation of professional instru- mental groups all over Europe was paving the way for the instrumental ensemble idiom in European art music. Consideration of all these arguments suggests that the history of the instrumental performance of polyphonic vocal music may actually be longer than is traditionally assumed. Many of the Torino J.II.9 songs in fact make a particularly successful repertoire for instrumental performance. Significantly, of all the repertoire contained in this manuscript, it is in the songs that one encounters numerous instances of melodic decoration imposed on the superius part. Admittedly, the presence of virtuoso runs does not exclude vocal performance. These pieces, however, tend to achieve particular excellence when played by skillful instrumentalists. When performing Torino J.II.9 songs with instruments, we did not hesitate to exploit the possibility which emerged once the music was detached from the poetical text, namely the modification of the piece's original form. The combination of violin and double bass sounds wonderful, no doubt partly because of the Pythagorean tuning. The playing is immaculate: expressive and very conctroled. There’s some considerable variation too, variation of attack for example. The Machaut sequence ends with an enormous thing - a 7 minute long piece, where they use every trick in the book to hold your attention. The de Vitry Transcriptions are no less impressive than the Machaut. The music sometimes made me think of John Cage’s Appartment House performances by Irvine Arditti. It’s tempting to say that these transcriptions are pointless, that you can just listen to the songs as intended. But in fact they are pleasing in a Cage way, which in itself is a bit surprising, and that’s justification enough I think. If anyone finds the booklet online can they let me have a link please. Thanks so much. This is inspiring music. 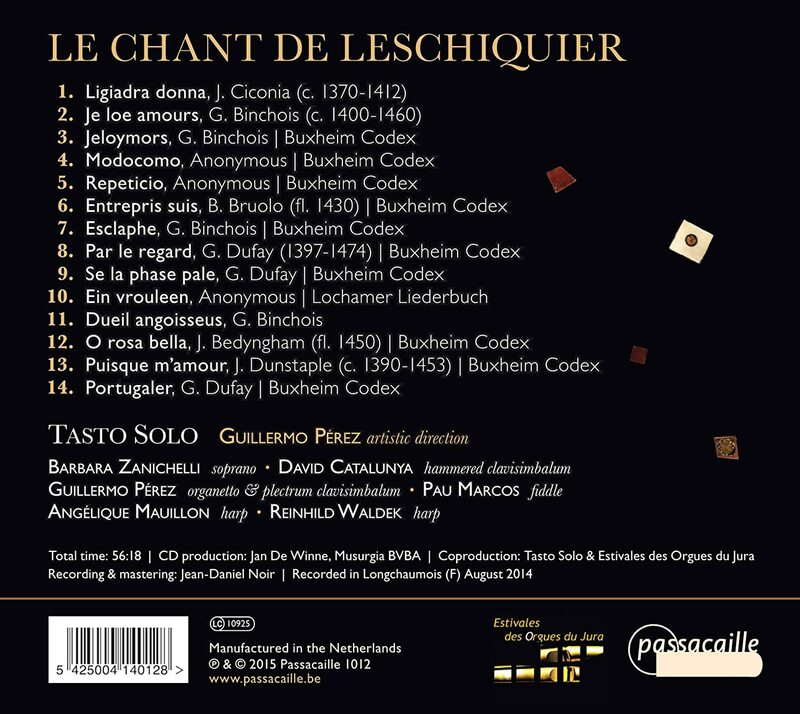 This recording, Teialog, contains what is, I think, the most enjoyable transcription for instruments of medieva musicl I can remember hearing - the work in question is Ockeghem’s Missa Sine Nomine. Just a couple of clarinettes and a bassoon, the band is called Trio Lignum, it’s a mass for three voices. Exceptional music making, and exceptional music.